What do you get when you cross two of the most popular dog breeds? 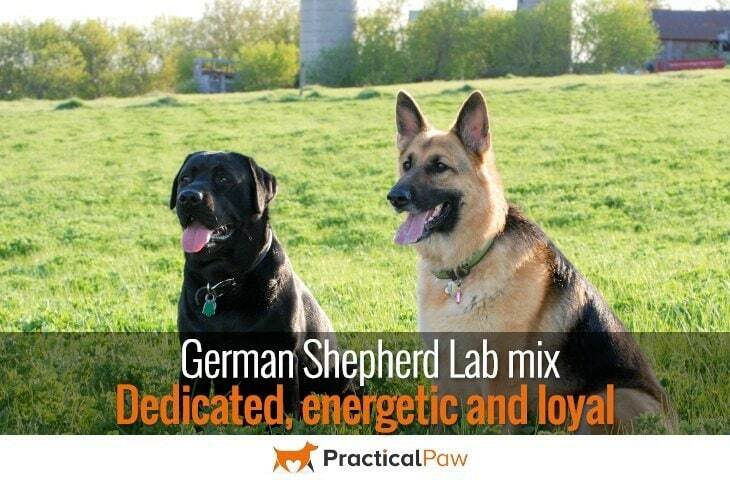 The German Shepherd lab mix is a combination of lovable lab and dedicated German Shepherd. Like a lot of designer dog breeds the German shepherd lab mix, also known as the Sheprador, has been bred to get a dog that represents the best traits of both breeds of dog. However, there is no guarantee that the genetics of a mix breed dog will work out that smoothly. So do your research thoroughly. 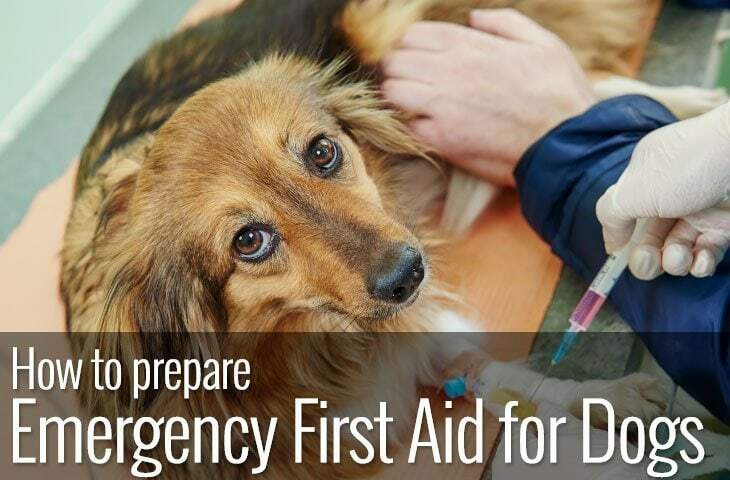 Being prepared for both the good and the not so good aspects of a dog is vital. 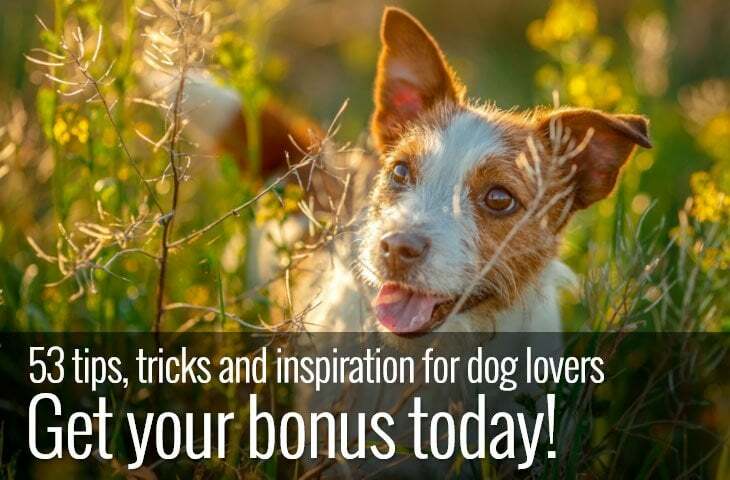 Not only will it help your dog fit right into family life. But also assist you in organising the perfect puppy environment for your new housemate. Since most designer breeds don’t have much in the way of a history to look into. Researching the parent breed origins is key. Because it can give you vital clues as to the type of dog to expect and what you are letting yourself in for. Alongside the temperament of the parent breeds. The origins of your cross breed dog’s parentage can provide you with valuable information about the sort of dog that you are bringing into your home. Sometimes, understanding what your dog has been bred for can make the difference between having a dog that fits into your lifestyle or one that becomes difficult to manage. Breed history can help you understand energy levels, sociability, training requirements and much more. So if you want to know how to keep your German Shepherd lab mix happy, read on. Compared with many dogs, the German Shepherd has a relatively short breed history. Originally hailing from Germany, it can be traced back to 1899. 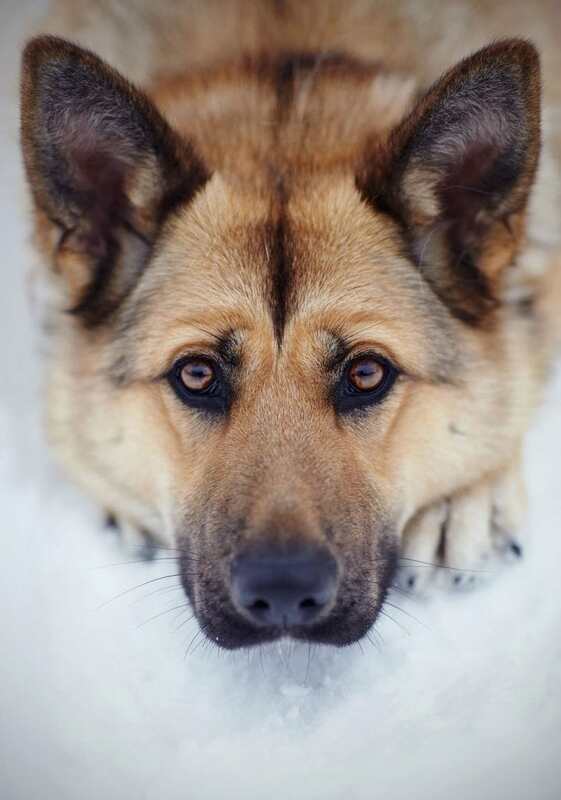 German Shepherds were originally used for herding and guarding sheep. Dogs that displayed the traits most valuable for this role were selected and bred. However, these dogs did not conform to a ‘standard’ and varied considerably in both size and appearance. It was a man called Max von Stephanitz that developed the breed as we know it today. Aiming to create the ultimate herding dog. Von Stephanitz searched for a dog that would be athletic, intelligent and loyal. In 1899 Von Stephanitz found his ideal dog while attending a dog show and named it Horand v Grafeth. Stephanitz was so impressed by the dog’s prowess that he formed a society. Known as the Verein fur Deutsche Schaferhunde to develop a breeding program based on him. The Labradors‘ history can be traced all the way back to the 1700’s. Originally known as the St. John’s dog, its love of water is well known. The Lab’s legendary work ethic and desire to please made it a perfect partner for fishermen who used it to retrieve both nets and fish. It was the work of two English Aristocrats that established the modern day Labrador. James Harris, the second Earl of Malmesbury and Walter Scott the fifth Duke of Buccleuch, were responsible for bringing some of the first St. John’s dogs into the United Kingdom. However, it was a chance meeting between their sons many years later that began the current breeding program of the Labrador in the UK. 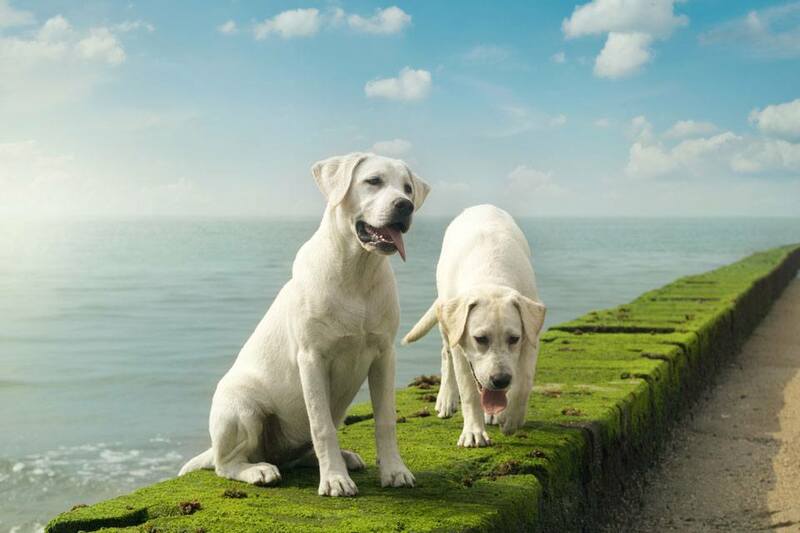 Although the original St. John’s dog breed is now extinct, its genes run through the modern Labrador. As with all mix breed dogs, there are a lot of genetic variables. Since both the Labrador and the German Shepherd breeds have a range of coat colours, and the German Shepherd can be either long or short hair it’s hard to provide an accurate description. However, it is possible to provide generalisations of size and appearance. As long as you bear in mind that hybrid dogs can differ a lot. So, in general, Shepradors are a medium to large dog. Typically standing between 20 to 27 inches tall and weighing in at around 50-100 pounds. While the Sheprador often has the rounded head shape of the Labrador, it often has a finer and longer muzzle more akin to their Shepherd parent. Also, the ears may be floppy or erect or somewhere in between! In addition to this, their coat length and colour also varies depending on the parent dogs. But include; tan, brown, black, white and gold. Dogs like the German Shepherd Lab mix are bred so that we can benefit from the best of their parent breed characteristics. This includes appearance and behaviour. But these hybrid dogs can present an unexpected combination of personality traits. Looking at the parent breeds can again provide clues to what you can expect. In this case, both parent breeds are working dogs. The Labrador was bred to retrieve and the German shepherd to herd. Combining these two breeds produces an active dog that thrives on exercise. So what else can you expect from your Sheprador? The German Shepherd lab mix often inherits the fun loving, easy going personality of the Labrador along with the confident, devoted and protective nature of the German Shepherd. Sheprador at its best Gentle, fun loving, devoted and loyal. A great all round family dog that is easy to train and easy going. Since both breeds are intelligent and athletic, they are easy to train and thrive in dog sports like agility and canicross. However, if running isn’t your thing then Shepradors can also make great therapy or search and rescue dogs just like their parent breeds. The mix of placid Labrador and devoted German shepherd make the Sheprador a gentle dog that never the less is protective of its family. Sheprador at its worse A large unruly dog with an overabundance of energy and exuberance that has an insatiable desire to chew. With good early socialisation, the Sheprador makes an excellent family pet that is patient and kind, yet energetic and playful. If you are looking for a couch potato or a dog that is happy to spend most of their day sleeping. Then this active pup is not for you. Sharing your life with a Sheprador means long walks and plenty of activity. As the Sheprador is likely to inherit their parent breeds’ intelligence too. 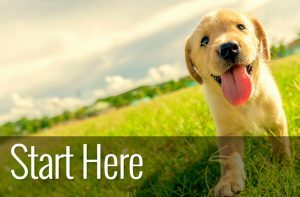 Keeping your dog mentally stimulated will be as important as their physical exercise. 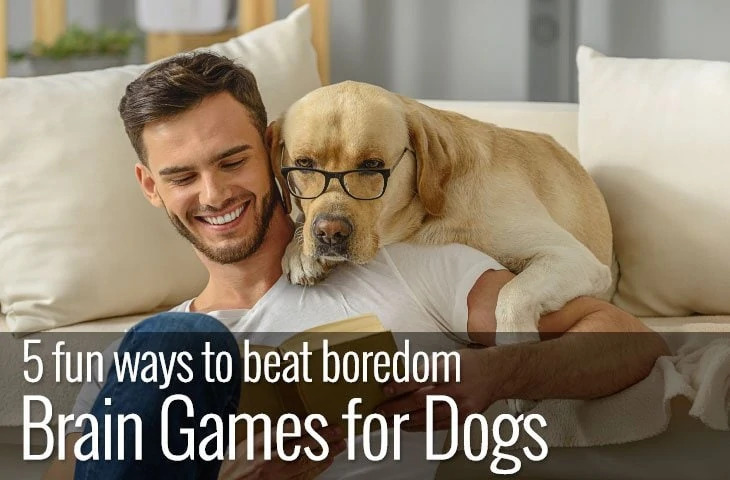 Not providing your dog with enough of either physical or mental exercise can lead to problem behaviours as your dog finds ways to entertain itself! To get the best from your Sheprador, a minimum of an hour walk a day is needed and even better if it is two hours. They will also need playtime, mental stimulation and lots of opportunities to socialise with both people and other dogs. This dog is not for a lazy owner. Since both parent breeds are working dogs, your Sheprador will be happiest with a job to do. If you haven’t got a lot of time to commit to your new companion. Then there are plenty of other breeds of dogs that need less investment in both time and energy. Your Sheprador is most likely to have a thick double coat that may be water resistant. Both the Labrador and German shepherd are relatively prolific shedders so expect your Sheprador to do the same. You can look forward to continual hair loss that is medium to heavy throughout the year. And you will also be treated to a full blown coat shed twice a year. To keep your Sheprador’s coat in good condition, it will need regular maintenance. Weekly brushing with an undercoat rake will prevent knots and tangles from becoming an issue. Also a bath a couple of times a year will also keep them smelling sweet! Though if your Sheprador inherits their Labrador parents’ love of water, then you may find the need bath your dog more frequent. Your Sheprador is prone to some health issues that commonly affect their parent breeds. Since some of these conditions are well known, it’s worth researching the breeder of your puppy thoroughly and asking them about the health of the parent dogs. Despite these possible conditions. If you choose to share your life with a German shepherd lab mix you can expect to do so for around 10 to 14 years. 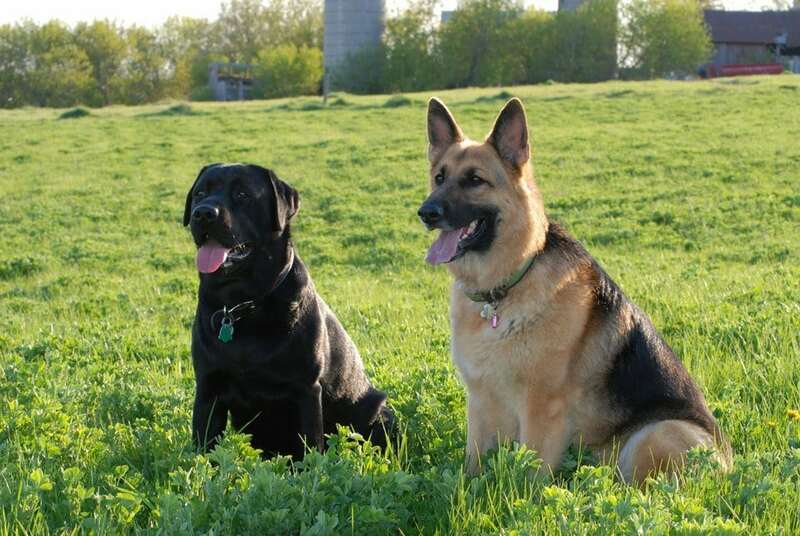 There are good reasons that both the German Shepherd and Labrador are consistently in the top ten of most popular dog breeds. Choosing a Sheprador is the ideal way of getting the best of both worlds. Loyal, kind, gentle yet protective, the Sheprador is many people’s idea of a perfect dog. However, this is a dog with boundless energy, who will flourish in an environment where they have a job to do, and that is kept busy for the majority of the day. If you are not committed to the amount of both mental and physical stimulation that the Sheprador needs. Then you may find yourself with a destructive dog that barks, digs, chews and displays other non-desirable behaviours. On the other hand, if you can provide a home that can support a Shepradors needs you will have a loyal and devoted dog for life.